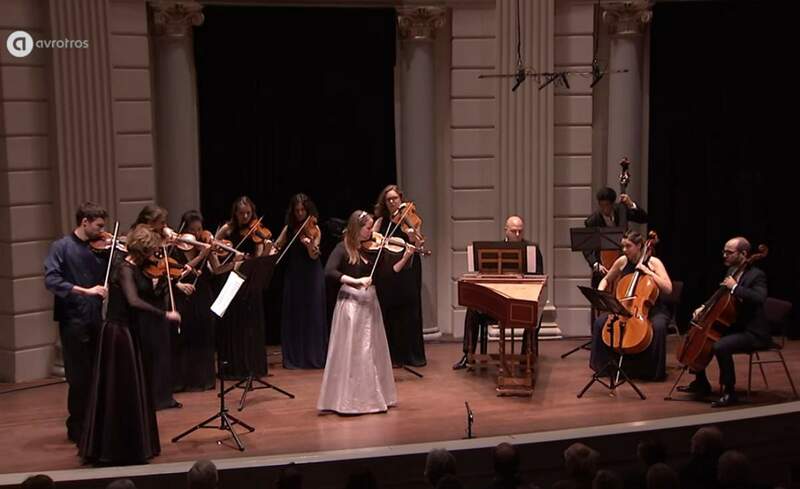 Accompanied by the Cambridge ensemble, Welsh soprano Angharad Gruffydd Jones and the American countertenor Lawrence Zazzo perform Giovanni Battista Pergolesi’s Stabat Mater, a musical setting of the Stabat Mater sequence, a 13th-century Catholic hymn to Mary, which portrays her suffering as Jesus Christ’s mother during his crucifixion. Conductor: Timothy Brown. Countertenor Kaan Buldular and classical guitarist Hande Cangökçe perform French baroque era composer Michel Lambert’s “Ombre de Mon Amant” (English: Shadow of my beloved). Arrangement for guitar: Hande Cangökçe. 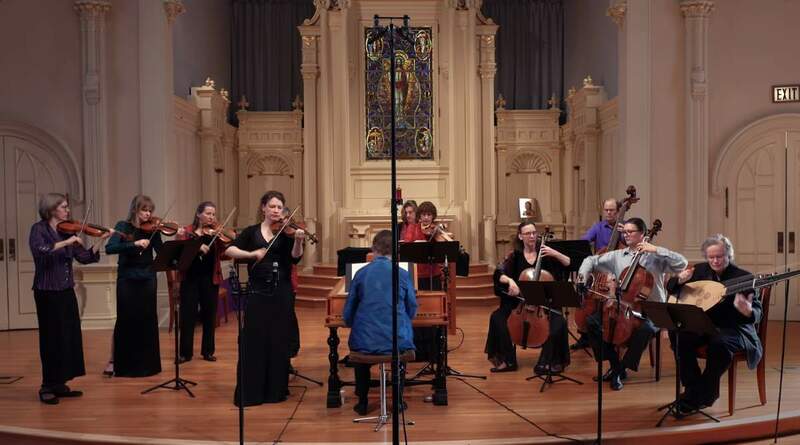 Dutch violin virtuosa Lisa Jacobs and Amsterdam-based ensemble The String Soloists perform “Winter” from Antonio Vivaldi’s “The Four Seasons” (Concerto No. 4 in F minor, Op. 8, RV 297, “Winter”, L’inverno). Recorded during The Sunday Morning Concert on Sunday the 7th of January 2018 in Het Concertgebouw, Amsterdam. Published by the AVROTROS Klassiek channel.